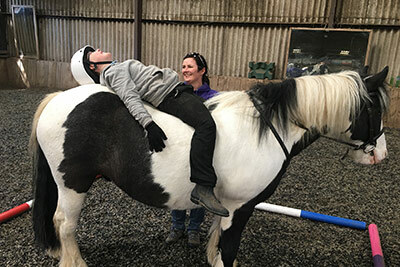 Stable Life believes that working together to make a difference is vital and we strive to work effectively across organisational boundaries and putting children and their families at the heart of decision making – and giving all our children and young people the best possible start in life. We want all our children and young people to be fully supported as they grow and develop into successful learners, confident individuals, effective contributors and responsible citizens. The Getting it Right for Every Child approach ensures that anyone providing that support puts the child or young person – and their family – at the centre. Getting it Right for Every Child is important for everyone who works with children and young people – as well as many people who work with adults who look after children.